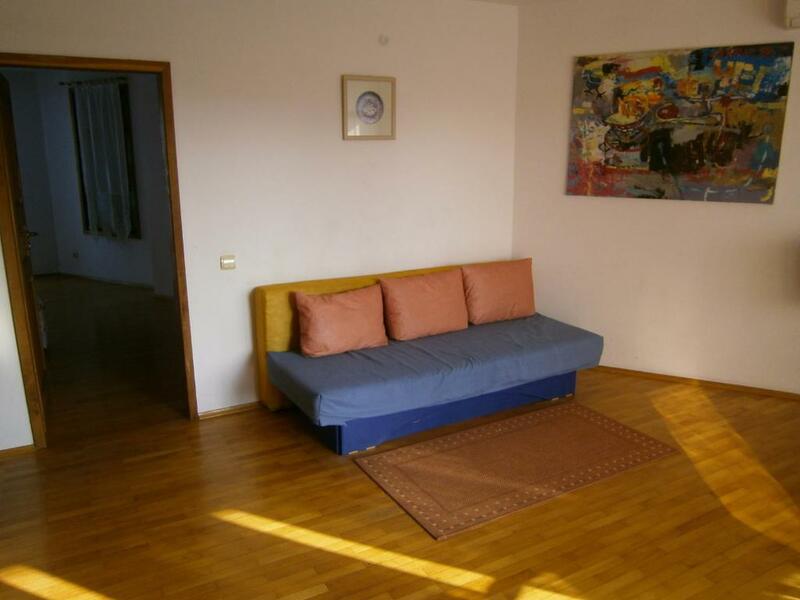 A most helpful host, light and airy apartment. So central with gorgeous sea views. Every bit of it was a delight! 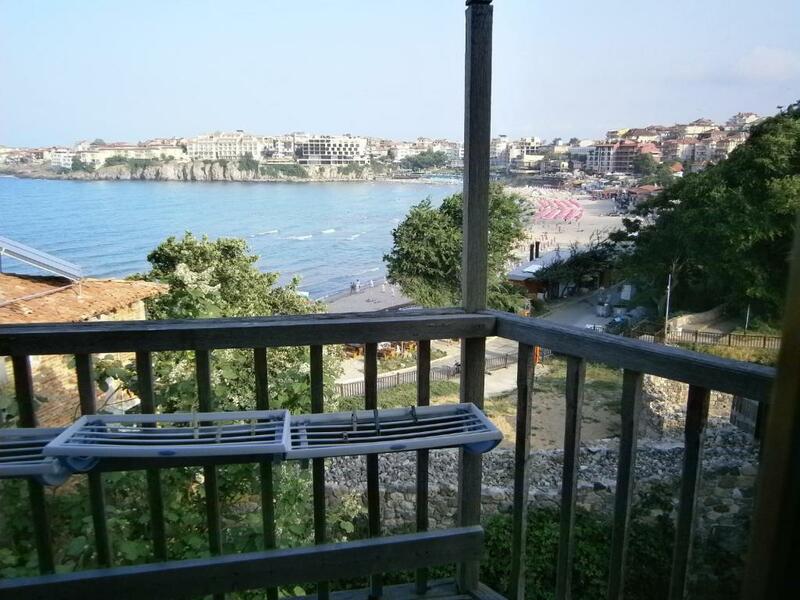 The central position in Old Town Sozopol, one balcony with sea view, another looking to tourist's walkway, cleaning every day, very nice owner. The location is just perfect. We honestly loved the place and how cooperative the host was. The apartment is well situated and has a spectacular view from both balconies. 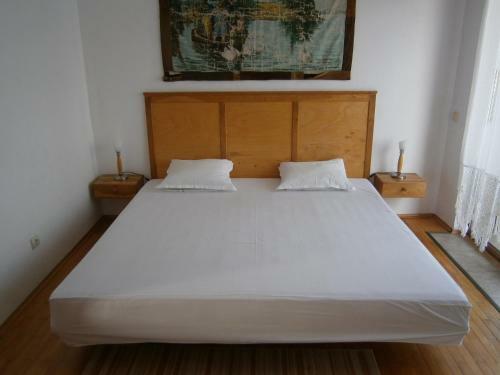 The place itself is really well equipped and this extra-big size bed (never seen such before) was really comfortable. 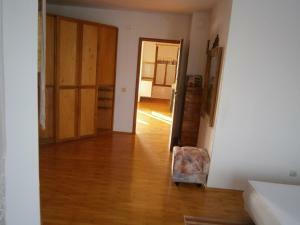 Close to all restaurants, bars and the beach.. I would 100% recommend it to all my friends! Страхотна локация, просторен апартамент с невероятна гледка. 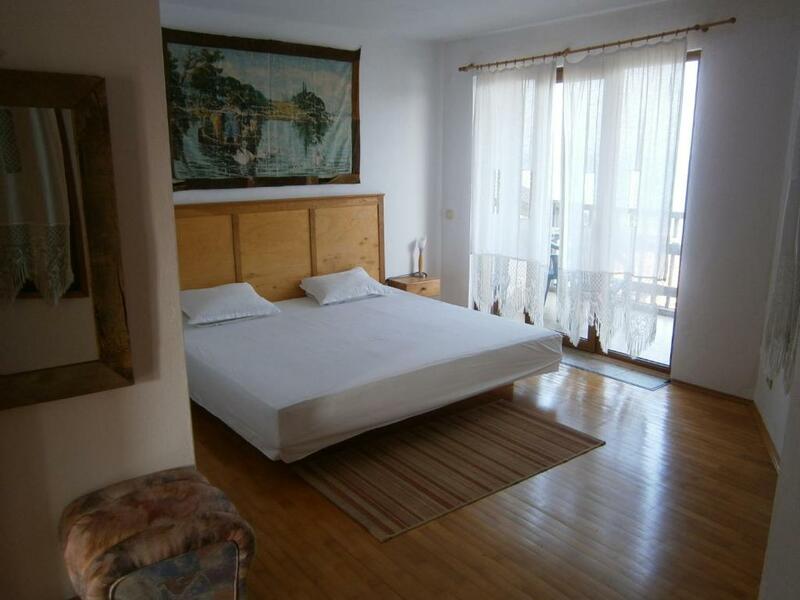 Lock in a great price for Apartment Apolonia 14 – rated 9.4 by recent guests! 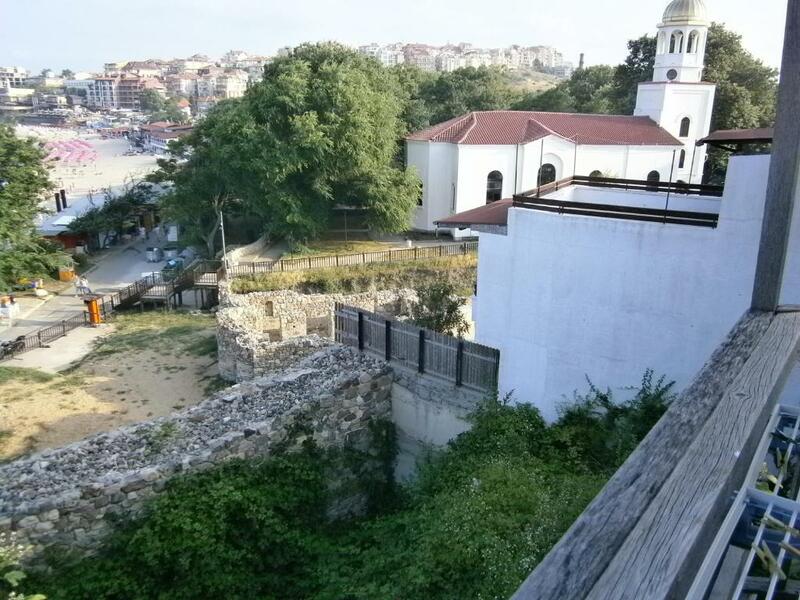 One of our best sellers in Sozopol! Apartment Apolonia 14 is a self-catering property located in Sozopol near Amphitheatre Apoloniya. The air-conditioned property is 1.9 miles from Bamboo Beach. The apartment features 1 bedroom, a TV with satellite channels and a fully equipped kitchenette that provides guests with a fridge and a stovetop. The apartment also has a bathroom with a bidet. Sozopol Port is an 18-minute walk from Apartment Apolonia 14. 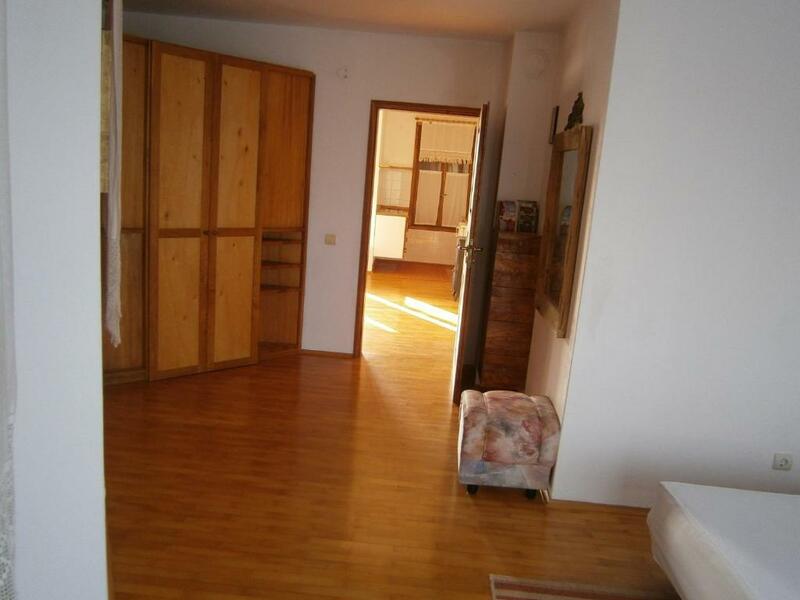 The nearest airport is Burgas Airport, 28 miles from the property. 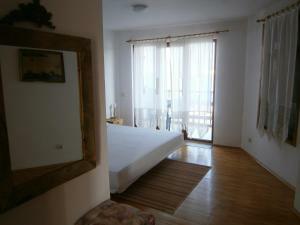 뀐 Located in the top-rated area in Sozopol, this property has an excellent location score of 10.0! 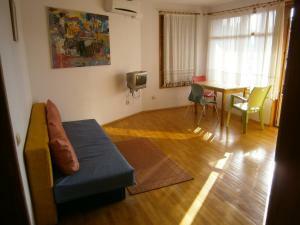 When would you like to stay at Apartment Apolonia 14? House Rules Apartment Apolonia 14 takes special requests – add in the next step! The handrails on the stairs could be more secure. No WiFi. Some noise from the beach bars in the night, but if you are tired by swimming and party you don't mention.